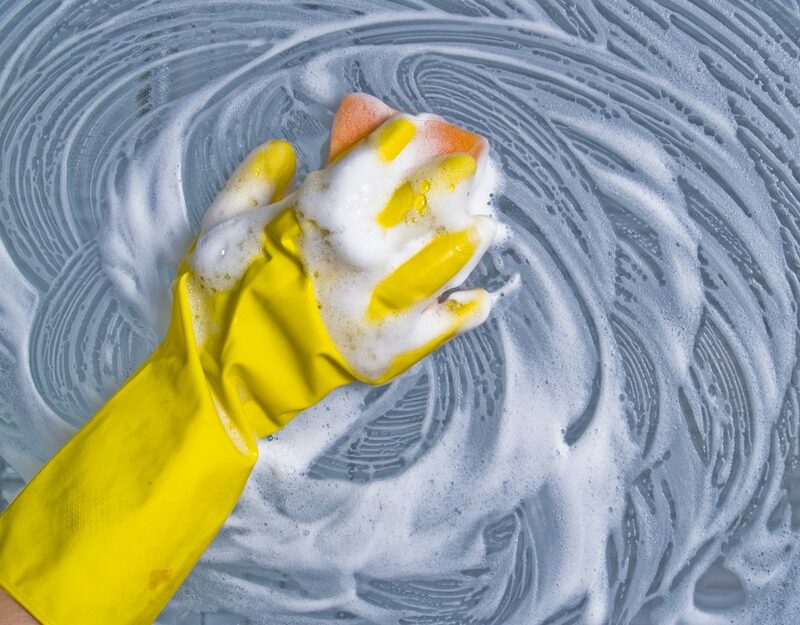 Particulate and inorganic content such as dirt, silt, and other fine particles can smear the surface of the glass or leave marks and spots behind. The water purification system utilises a variety of water system products designed to remove water hardness and produce contaminant free water. 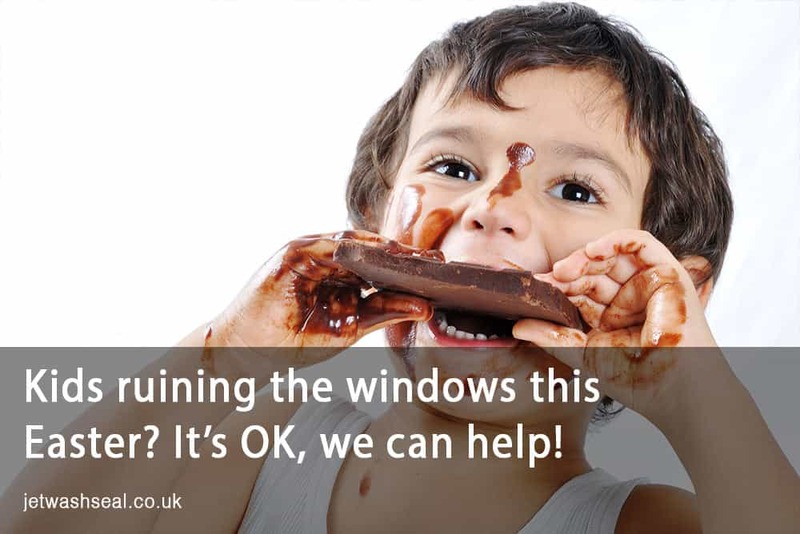 Purified water does a better job of removing dirt from windows and it does not leave any residue behind that can smear the glass surface. 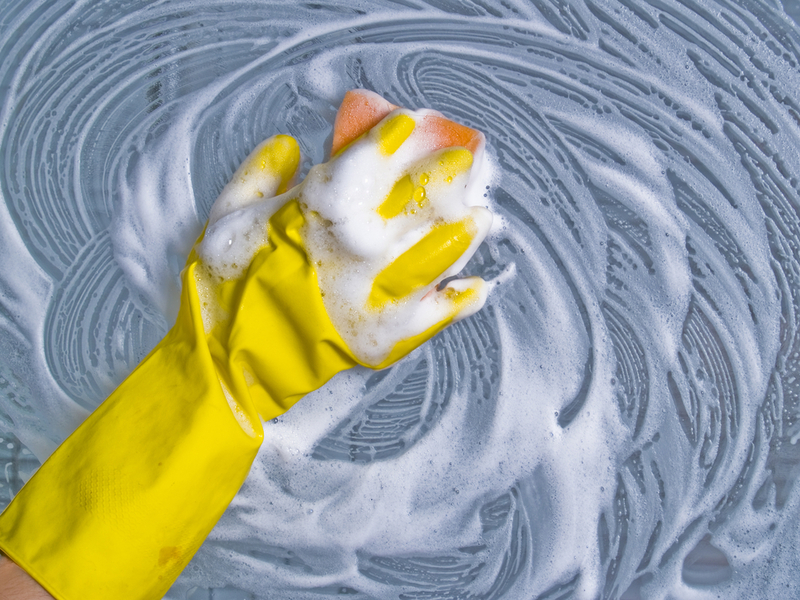 Water softeners remove hard water scale and scum minerals through an ion exchange process. When the hard water is passed over a resin material, the hardness minerals are exchanged for sodium to make the water soft. The system is equipped with a brine tank which provides the salt for the softening process. Sodium, the by-product of the softening process and the other inorganic contaminant are removed by reverse osmosis, a membrane technology. Deionisation is another water treatment system which works similarly to water softeners. They are popular because of their low initial cost, but if large quantities of water are required on a daily basis, it may become expensive to use a deioniser as the sole water purifier. The water fed pole cleaning system is also preferred to the old method of using a rag and a water filled bucket with detergent because window cleaning can be done at ground level without the need to work at a height. 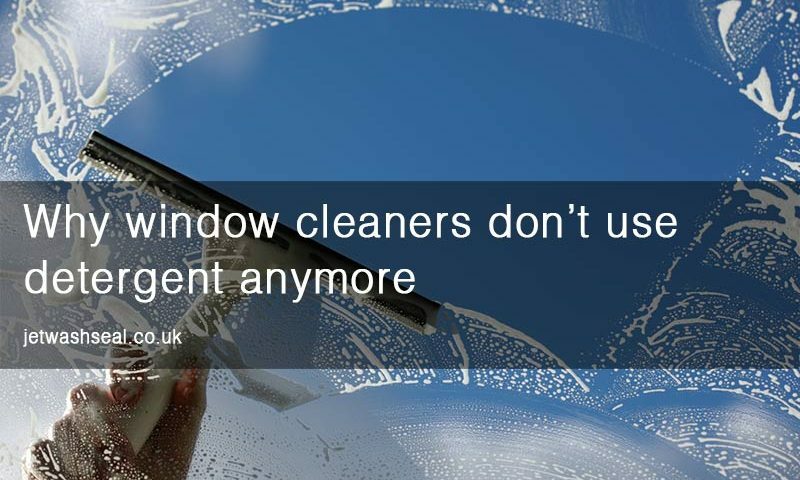 This improves safety in window cleaning and reduces the incidence of injuries that can occur with the use of ladders, platforms, cradles, and scaffolding to access windows in high rise buildings. The water fed pole is a telescopic pole fitted with a brush and a means of delivering purified water for cleaning the window. The water fed pole is connected to a water treatment system through a trailing hose. 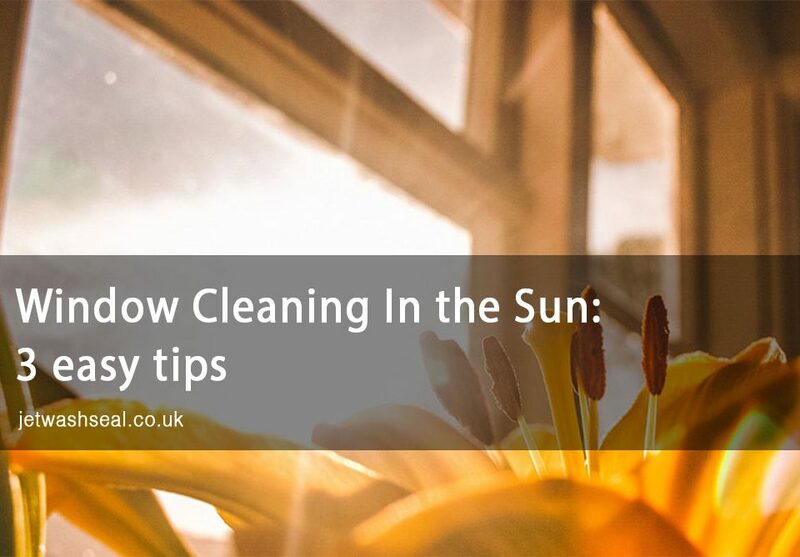 The building should provide reasonable access so that the windows to be cleaned can be viewed without obstruction. The water fed pole is raised vertically and if the windows to be cleaned are low lying, the pole can be operated by the movement of the arms alone. If this is not possible, the pole can be extended horizontally to the desired length on the ground and then raised vertically from this position. Two people may be required to carry out this operation as one person will be required to stabilise and steady the base of the pole while the other person raises the pole vertically. Cleaning of higher level windows requires some training to learn the techniques for working to maintain the natural balance of the pole so that less effort is expended when the operator goes through the cleaning task. It is desirable for new operators to acquire some experience in the use of shorter poles before moving on to longer poles so that acceptable standards of cleaning can be delivered. 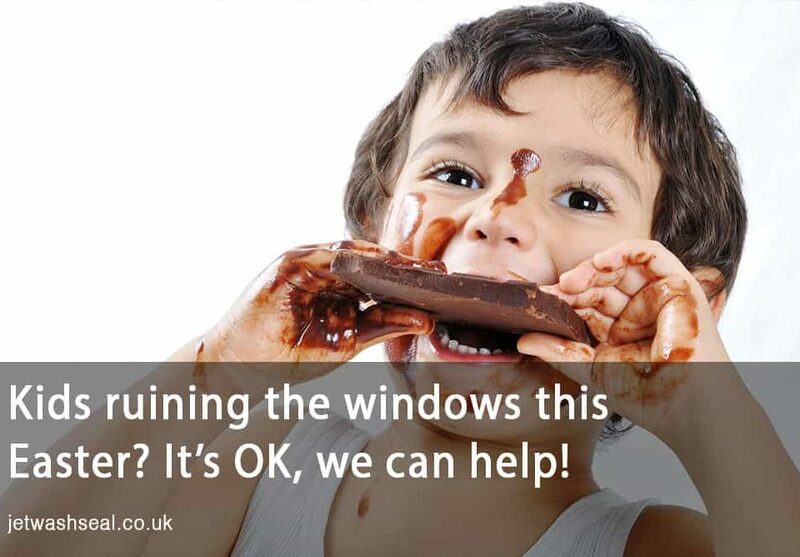 Interior Window Cleaning a Problem This Easter? We’ve Got You Covered!